VistaShare's Implementation & Customer Support Team helps you get up and running and supports you in the long term. Your VistaShare trainer will work with you to understand your agency's needs, including data collection (e.g., applications, surveys), outcome indicators, process flow, and reporting needs. You don't need to start with a blank slate. Your trainer will create an initial configuration based on the needs assessment. 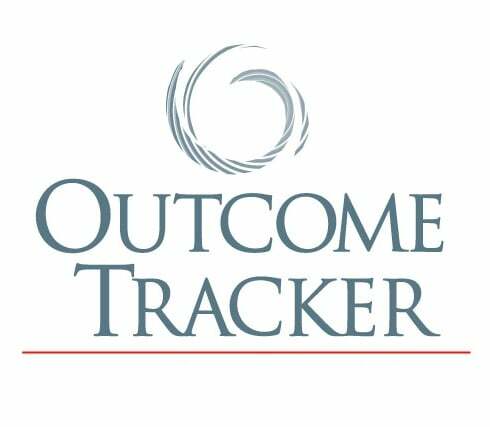 A series of training sessions will teach your team how to use Outcome Tracker day-to-day and how to to adapt the database to meet future requirements. Self-paced tutorials are also used in the training process. VistaShare will help you to import your data into Outcome Tracker. This process utilizes the Spreadsheet Import Utility. After the implementation is complete, VistaShare provides on-going support for your organization's users. These support resources are provided as part of your monthly subscription fee. Individual training and consulting services are available as needed on an hourly or per day basis.